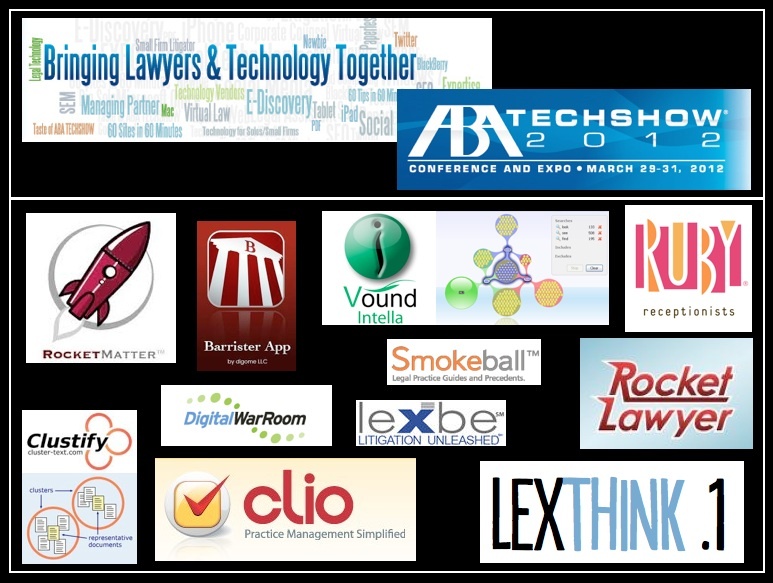 ABA Tech Show 2012 – It is a Wrap – See You in 2013! 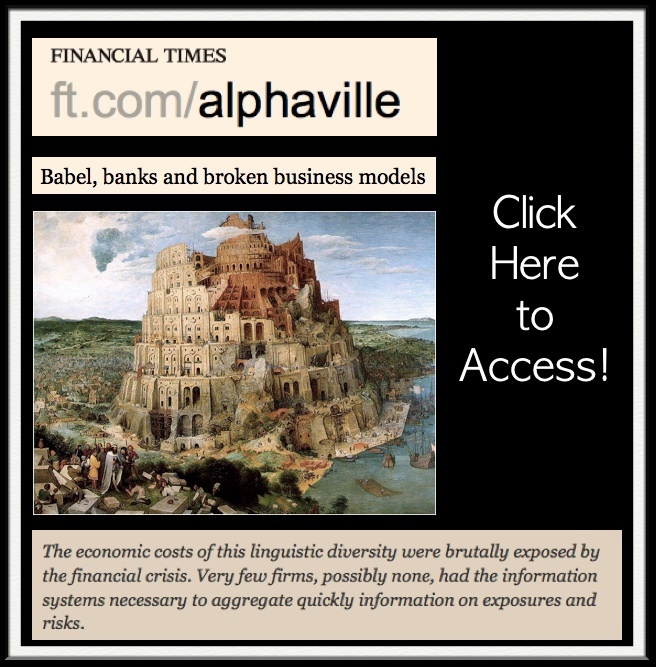 Author Daniel Martin KatzPosted on March 31, 2012 Tags artificial intelligence and law, innovation, legal informatics, legal information technology, platform, software as a service, the futureLeave a comment on ABA Tech Show 2012 – It is a Wrap – See You in 2013! 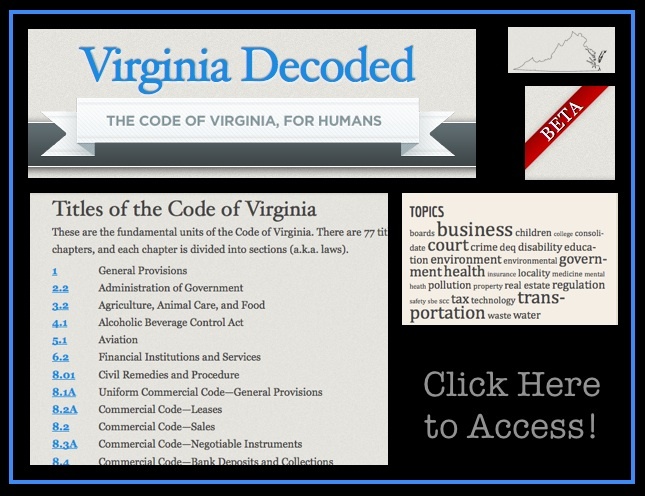 “Virginia Decoded is a private, non-governmental, non-partisan implemenation of The State Decoded, an open source project that provides a platform to display state-level legal information in a friendly, accessible, modern fashion. Virginia is the first state to deploy the software. Virginia Decoded is currently in beta, which is to say that the site is under active development, with known shortcomings, but it has reached a point where it would benefit from being used by the general public (who one hopes will likewise benefit from it.) While every effort is made to ensure that the data provided on Virginia Decoded is accurate and up-to-date, it would be gravely unwise to rely on it for any matter of importance while it is in this beta testing phase. Below is the Table of Contents for the new book “Machine Learning for Hackers” by Drew Conway & John Miles White. Drew is a long time friend of this blog and we are very excited about his new book. My copy just arrived and I will be working through the book this summer (for potential inclusion in the 2013 edition of my Quantitative Methods for Lawyers Course and/or E-Discovery Course). 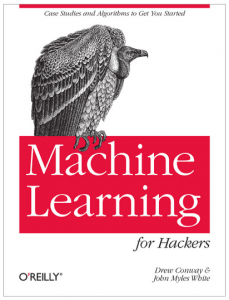 Here is the description: “Each chapter focuses on a specific problem in machine learning, such as classification, prediction, optimization, and recommendation. Using the R programming language, you’ll learn how to analyze sample datasets and write simple machine learning algorithms. Machine Learning for Hackers is ideal for programmers from any background, including business, government, and academic research.” Check it out! 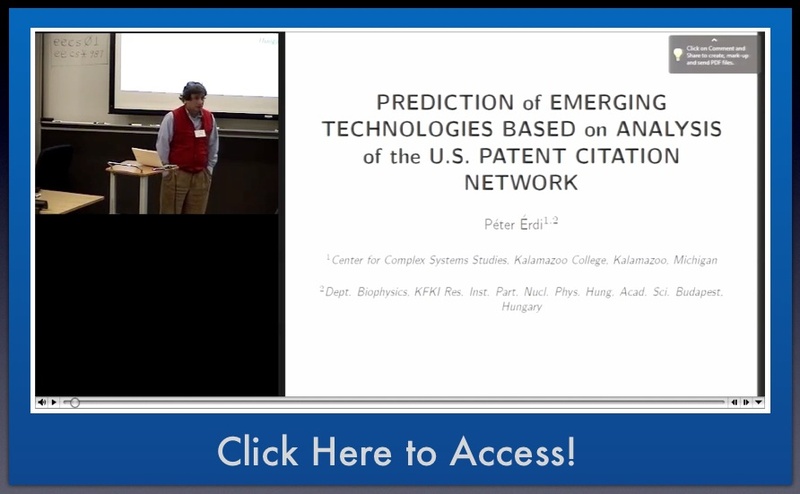 Patent Citation Networks Revisited: Signs of a Twenty-First Century Change?, North Carolina Law Review (2009). 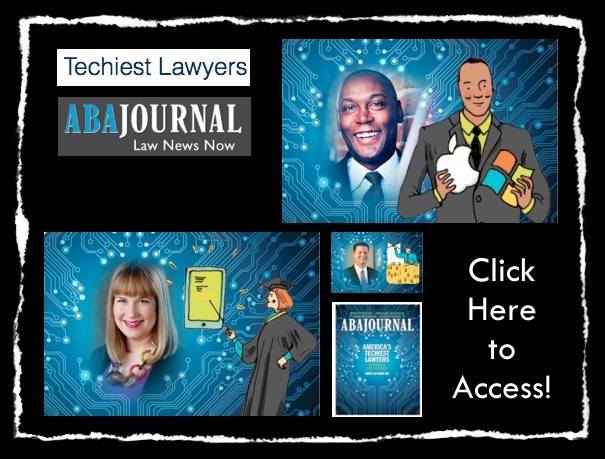 Law and the Science of Networks: An Overview and an Application to the ‘Patent Explosion’, Berkeley Technology Law Journal (2007). From the Abstract: “The increasing scale and availability of digital data provides an extraordinary resource for informing public policy, scientific discovery, business strategy, and even our personal lives. To get the most out of such data, however, users must be able to make sense of it: to pursue questions, uncover patterns of interest, and identify (and potentially correct) errors. In concert with data-management systems and statistical algorithms, analysis requires contextualized human judgments regarding the domain-specific significance of the clusters, trends, and outliers discovered in data. Visualization provides a powerful means of making sense of data. By mapping data attributes to visual properties such as position, size, shape, and color, visualization designers leverage perceptual skills to help users discern and interpret patterns within data. A single image, however, typically provides answers to, at best, a handful of questions. 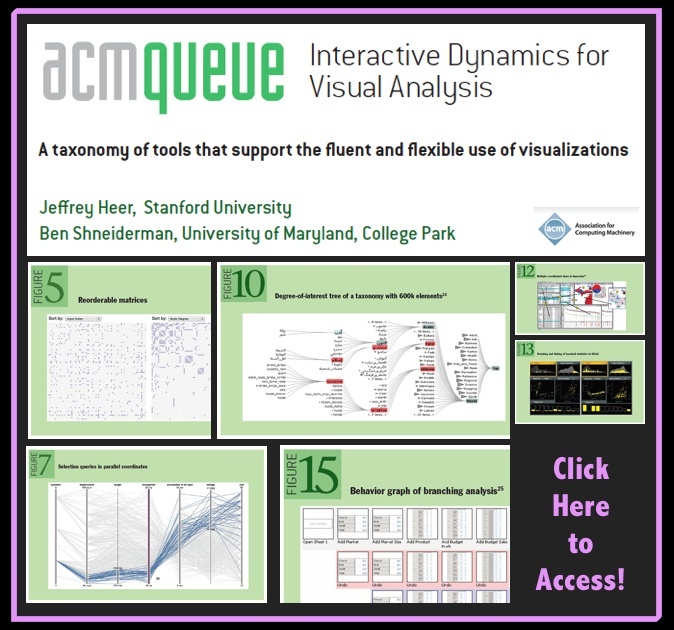 Instead, visual analysis typically progresses in an iterative process of view creation, exploration, and refinement. Meaningful analysis consists of repeated explorations as users develop insights about significant relationships, domain-specific contextual influences, and causal patterns. Confusing widgets, complex dialog boxes, hidden operations, incomprehensible displays, or slow response times can limit the range and depth of topics considered and may curtail thorough deliberation and introduce errors. To be most effective, visual analytics tools must support the fluent and flexible use of visualizations at rates resonant with the pace of human thought. Strata 2012: Hal Varian, "Using Google Data for Short-term Economic Forecasting"
Author Daniel Martin KatzPosted on March 4, 2012 Tags algorithms, computational social science, data mining, innovation, the futureLeave a comment on Strata 2012: Hal Varian, "Using Google Data for Short-term Economic Forecasting"
Technology, Innovation, Deregulation and Entrepreneurship – 21st Century Law Practice London Summer Program – Michigan State University College of Law — The Future is Today! Program admissions are rolling and applications are due no later than March 25, 2012. Given that space in the program is limited, applicants are encouraged to submit their application as soon as possible. APPLY HERE! If you know someone who might be interested in this exciting new program — please help us spread the word. Any student at an ABA Accredited law school is encouraged to apply. For those who have already applied – please note we will be sending out the first round of acceptances to the program in the next few days. 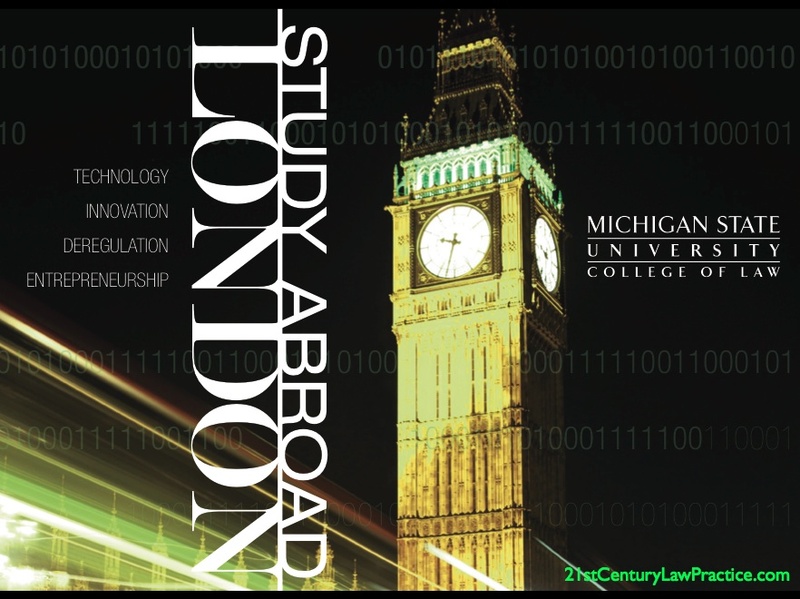 Author Daniel Martin KatzPosted on March 3, 2012 Tags algorithms, artificial intelligence and law, computational legal studies, innovation, the futureLeave a comment on Technology, Innovation, Deregulation and Entrepreneurship – 21st Century Law Practice London Summer Program – Michigan State University College of Law — The Future is Today!